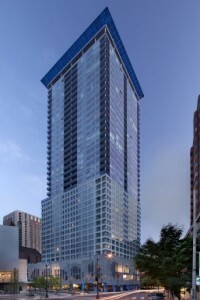 A single property auction for Cristalla #1807 is scheduled for April 19, 2011. 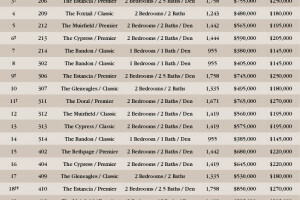 Thirty of the 32 auctioned units from the Olive 8 Condo auction closed, per Urbnlivn. Twenty-two luxury condos at the Fairview Condominiums in Mukilteo to be auctioned on November 14th; bids start at $145,000. 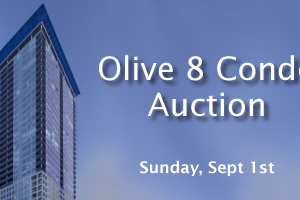 Olive 8 to auction 34 units on September 19th, with starting bids ranging from $160,000 to $440,000. 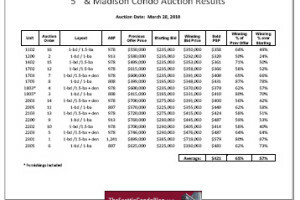 The action was brisk at the 5th and Madison condo auction held on Sunday, March 28th. On average, the winning bids were 65% of the last offer prices. 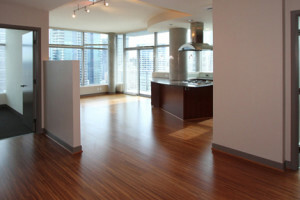 Kennedy Wilson to conduct the 5th & Madison condo auction on March 28, 2010 at the Grand Hyatt Seattle. 5th and Madison’s remaining units to be auctioned on March 28, 2010. Eighteen home buyers took advantage of the recent round of auctions at the Sunrise on the Lake, The Summit, and Avaview condominium projects last Saturday. 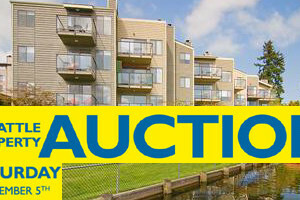 The 3-property condo auction rescheduled for Sat Dec 12th. 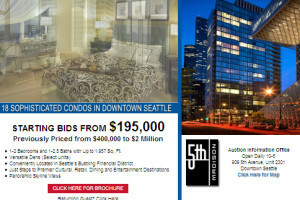 The condo auction that was to have taken place on December 5th has been rescheduled for this coming Saturday – December 12th at the Sheraton Hotel in downtown Seattle. The auction begins promptly at 1:00 pm. TeamBuilder JLS has just announced the auction of 36 Seattle area condo properties, located in North Seattle and Capitol Hill, on December 5, 2009. Minimum bids start from $125,000. 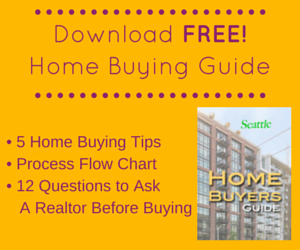 Spring finally hit Seattle's housing and condominium market in March with increased sales velocity. Spring finally hit Seattle’s housing and condominium market in March with increased sales velocity. Seattle’s condominium market hit a bump in the road in February; median sales prices decreased as inventory rose further and sales activity flattened. Seattle condo sellers and buyers started off 2019 with gusto as condo sales activity outpaced January 2018 levels. Situated across the street from Lake Union, this lovely 2 bedroom and 1.75 bath home boasts inviting spaces with an open floor plan. Beautiful 1-bedroom located on a quiet, tree-lined street at the Marquis in Seattle’s Capitol Hill neighborhood. Seattle Condos and Lofts is Seattle's most respected source for Belltown Condos, Queen Anne condos, Downtown Seattle condos, Capitol Hill condos, Ballard condos, Green Lake condos, Greenwood condos, Fremont condos. 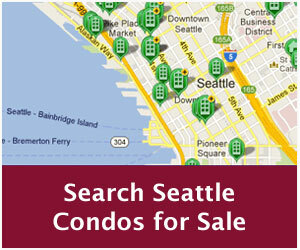 Sell your Seattle condo.